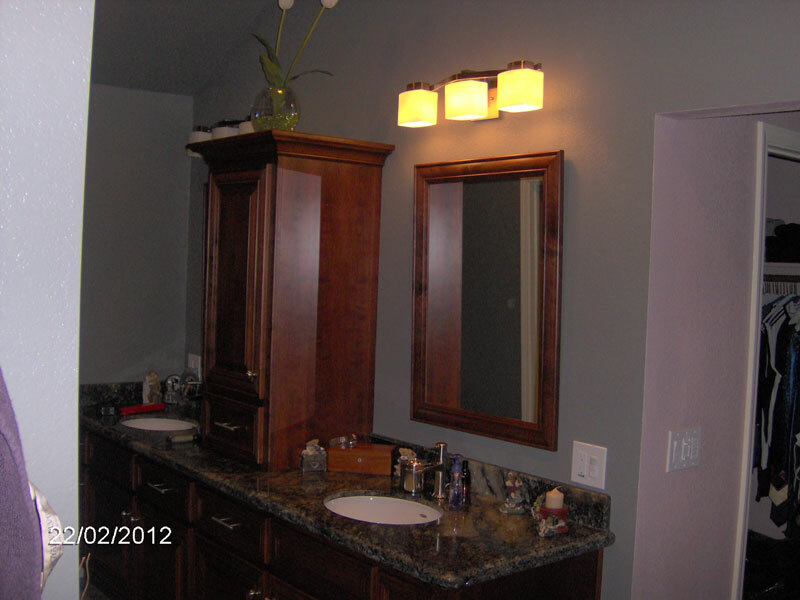 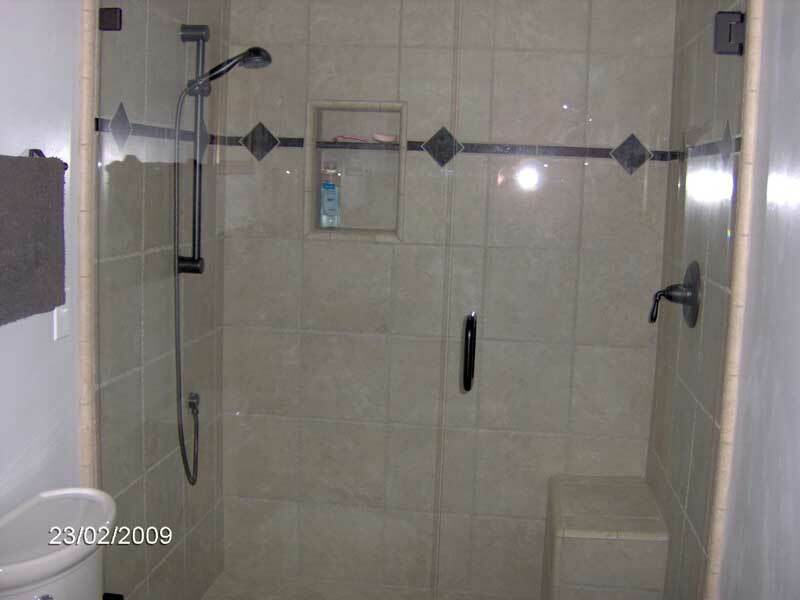 Remodeling - Bathrooms | WJ Kavanagh Construction and Management, Inc.
Why Choose WJ Kavanagh Construction for Bathrooms? 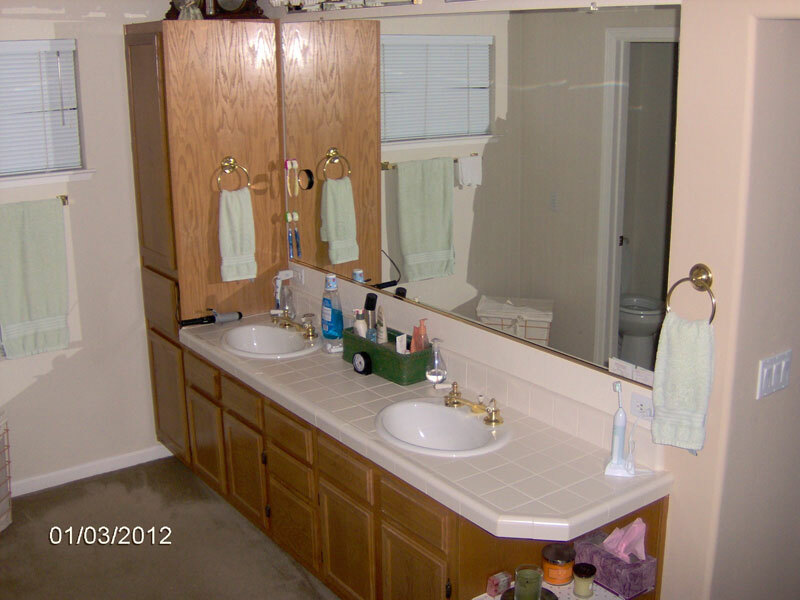 More money is spent per Square foot on bathrooms than any other area of your home. 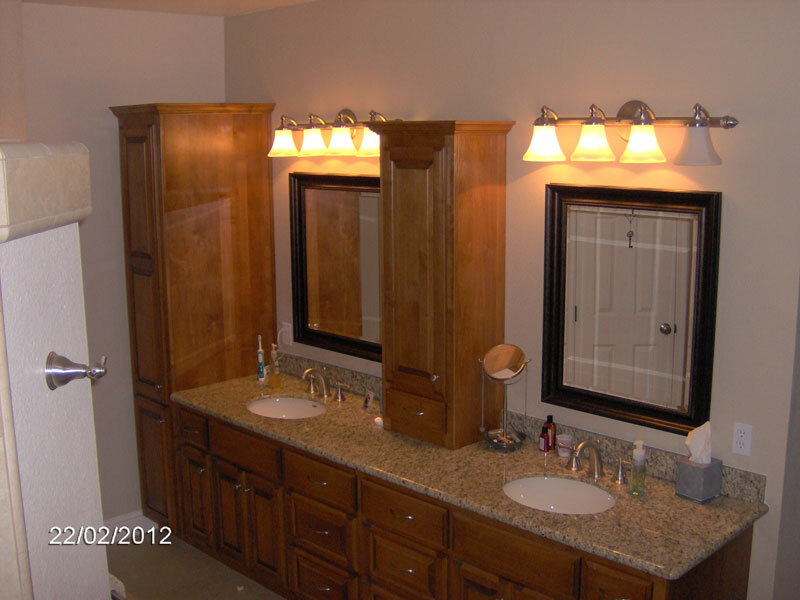 Let WJ Kavanagh Construction guide you through the complex procedure of making this space fit your needs with an honest, professional and dependable final design of which you can be proud of.